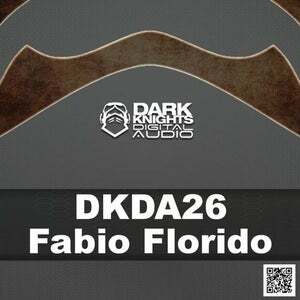 DKDA are so happy to have a new EP from Fabio Florido. This man is going to be going places with his amazing production style that always stands out from the normal. 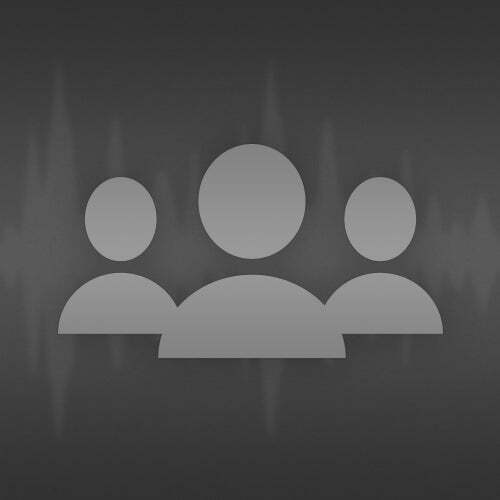 It is as well put together and sounding as the biggest names in the business.